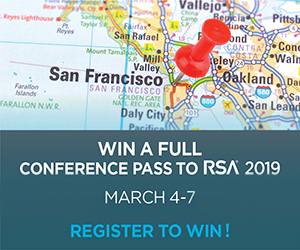 The RSA Conference is right around the corner and our team will be there. Will you? We want to help, so we're raffling off a full conference pass with a value of almost $2,000 to one lucky person! To register for the raffle, simply fill out the form. You are also invited to stop by our stand for a live Cynet demo. We'll be at Booth 753, Stand 28.